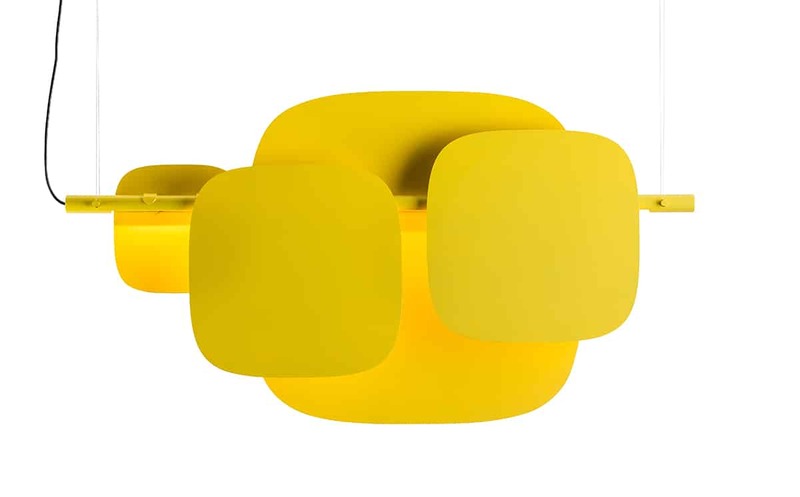 Huilu, the finnish word for ”flute”, is the latest collaboration between finnish designer Timo Ripatti and Swedish manufacturer BLOND BELYSNING. The pendants- and wall luminaires are available in two different lengths and allows the end user to combine several different reflectors in order to create the desired expression. While creating layers of light with the reflectors, a desired glare free light can also be obtained. A luxurious and distinguished version can be obtained using materials such as brass, glass and painted reflectors. The standard version is painted in a monotone colour, but of course the possibility of customizing colours is offered. For the more demanding environment, where every decibel counts, a version with sound absorbing felt reflectors is also offered. 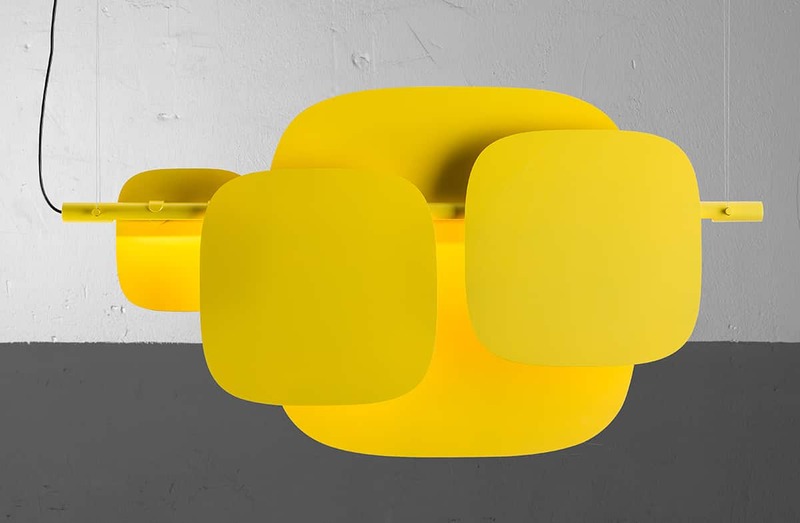 Huilu is manufactured in two standard lengths with a suggestion of reflectors, but can be manufactured in customized colours, materials and sizes and upon request.